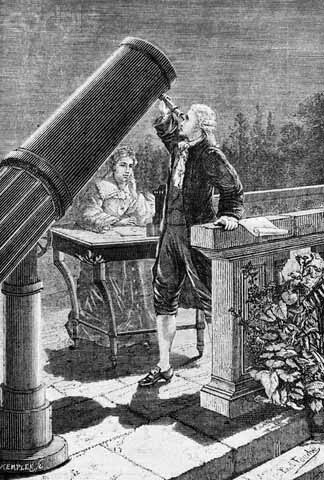 Star-gazing is a little more difficult now, with the glare of city lights, than it was in 1781. In that year, William Herschel discovered the planet Uranus from a garden in New King St using this telescope. The house is now a small museum. Herschel was a musician and composer as well as astronomer, and was director of music at the Pump Rooms. Inside the museum you can see how a room would have looked in Herschel’s day.